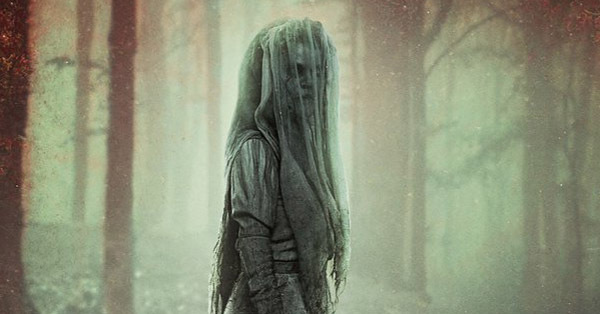 Here are the six best moments from the second episode of the HBO fantasy series' seventh season. Once you got past Arya (Maisie Williams) poisoning the Frey clan while wearing Walder Frey’s (David Bradley) face — after making “one or two” pies — the Game of Thrones season 7 premiere was almost a quiet episode for the HBO fantasy series. 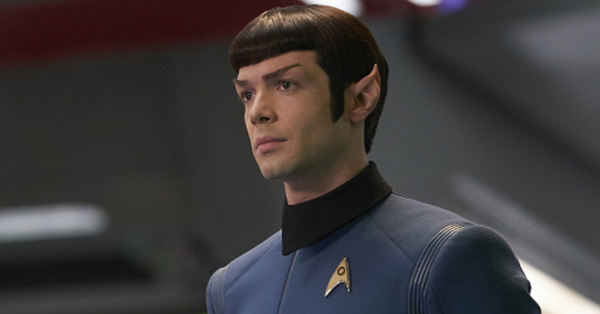 But episode 2, “Stormborn,” more than made up for it with an hour of non-stop action and impactful scenes. And, of course, not everyone made it out alive. SPOILER ALERT: STOP HERE IF YOU HAVEN’T WATCHED GAME OF THRONES SEASON 7 EPISODE 2. 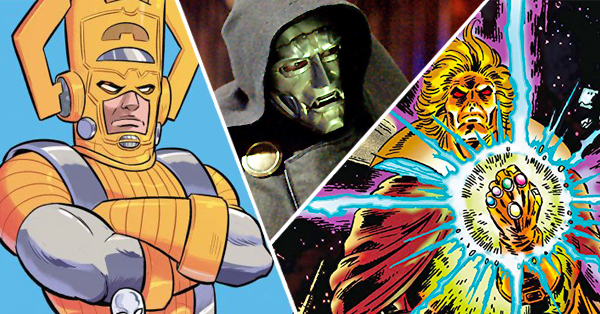 Here are the most talked-about moments on social media, do they match up with your favorite moments of the episode? 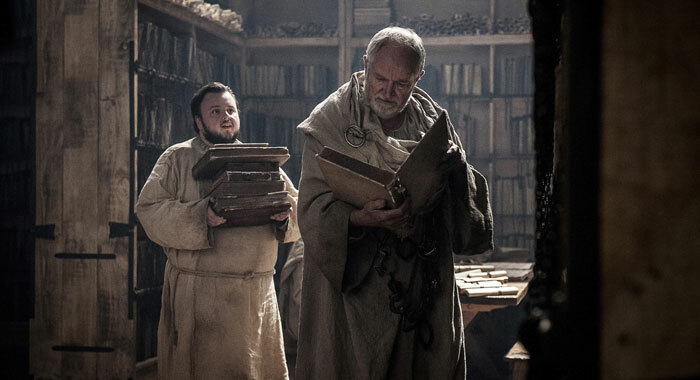 Tell us in the comments or join our Debate of Thrones Facebook group to start an in-depth discussion with fellow fans. 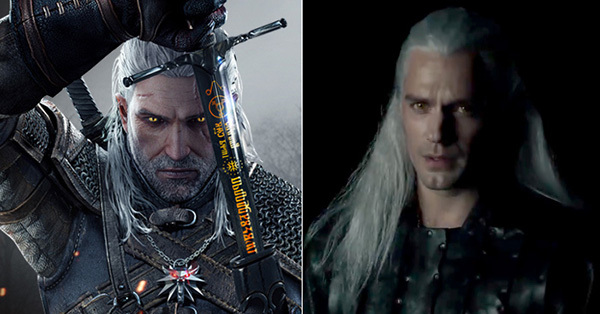 Game of Thrones fans (especially book readers) have long awaited a meeting between these two fan-favorites. 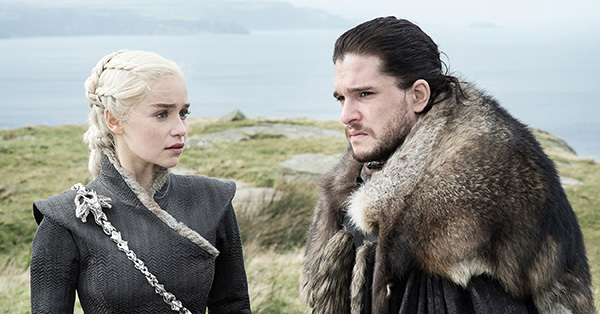 Not only is there a strong shipping contingent for Jaenerys, but they need each other — Dany (Emilia Clarke) can’t conquer Westeros without the North and Jon (Kit Harington) can’t defeat the Night’s King and White Walkers without Dany’s dragons and armies. Of course, Dany wants Jon to “bend the knee” to her, which might not go over well with him. 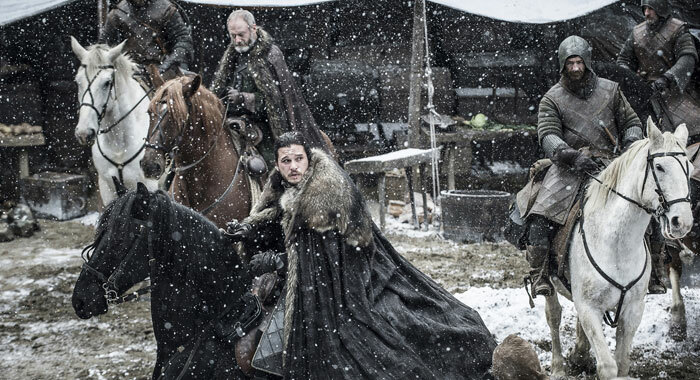 Plus, Sansa (Sophie Turner) and Jon’s bannermen are worried it’s a trap. We know it’s not, but it’s a valid concern on their part. Still, Jon leaves Winterfell meet with her anyway. 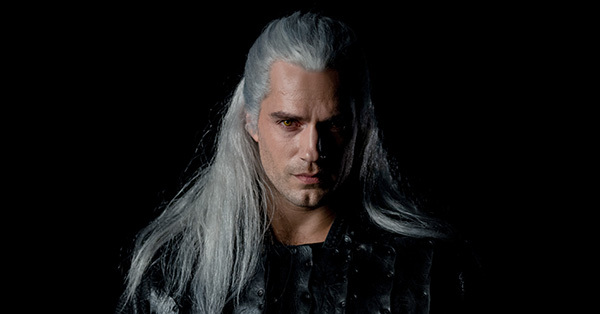 We’re just hoping he isn’t killed by bandits on the way to White Harbor, where he will sail for Dragonstone. And he’s leaving Sansa in charge. Smile on Brienne’s (Gwendoline Christie) face — noted. 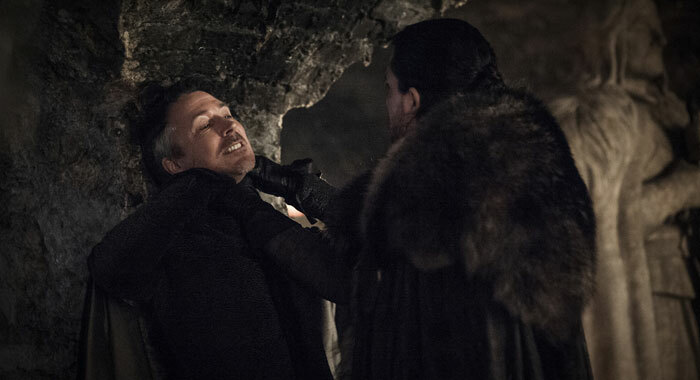 Also noted: Littlefinger giving Jon the “You’re our last, best hope” speech. Then, of course, Jon threatens him if he touches Sansa with his Littlefinger: “Touch my sister, and I’ll kill you myself.” Cheers all around! By the way, is this the first time anyone said no to little Lady Lyanna Mormont (Bella Ramsey)? #JonSnow & #Khaleesi are gonna fall in love and have fire-snow-babies. Sansa: Don't go. It's a trap. Back in King’s Landing, Cersei (Lena Headey) rallies the troops by making Daenerys sound as insane as her father, the Mad King. Cersie’s not exactly spouting lies, but she’s certainly spinning Dany’s choices in order to make them sound cruel and crazy. 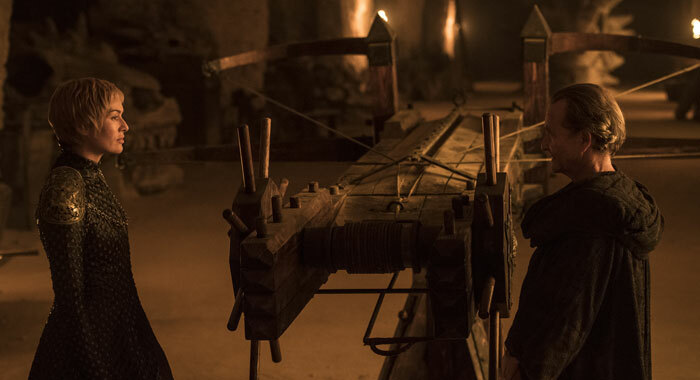 Her right-hand man, Qyburn (Anton Lesser), is also hard at work on a way to kill the dragons, which turns out to be a giant crossbow — which, by the way, isn’t exactly the original Leonardo da Vinci design, but close. Most fans find this idea of actually killing one of the dragons to be preposterous, but — they’re still a little nervous. 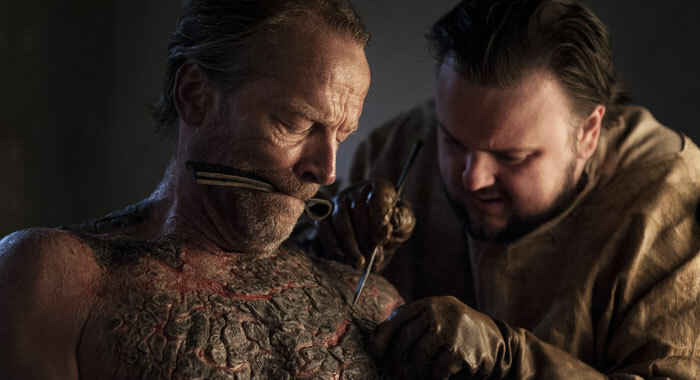 Ser Jorah Mormont (Iain Glen) is dealing with some major greyscale, but Sam (John Bradley) is bound and determined to cure him of it, even if it gets Sam kicked out of the Citadel. 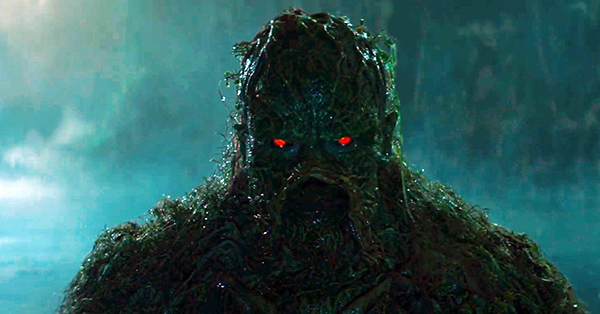 The process is super-duper gross with a side of oozing pus, which the Game of Thrones editors took full advantage of in transitioning from a shot of the greyscale treatment to a crusty pot pie. That transition may actually have elicited the most fervent reactions on Twitter. Fans were thoroughly grossed out. Who else loves that cuddly Archmaester (Jim Broadbent)? Missandei (Nathalie Emmanuel) and Grey Worm (Jacob Anderson) finally went all in on their love affair — and we do mean all in. In a beautiful moment, Grey Worm revealed himself to Missandei by taking off all his clothes and she completely accepted him — then they got down. Down. Down-nah. They did not remain unsullied. Missandei and Greyworm are the best love story is #GoT to be honest. From what we saw on Twitter, Arya had the most tweeted-about sequence of the entire episode. 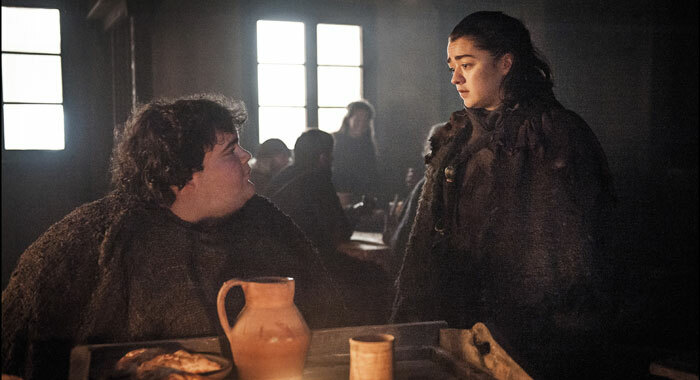 First she had a sweet reunion with Hot Pie (Ben Hawkey), who told her that her brother Jon is alive and King in the North. Of course, she set out for Winterfell post haste. STARK REUNION COMING! And who did she encounter along the way? Nymeria. NYMERIA, Y’ALL. The Narya reunion was short-lived, however, because Nymeria is off leading her best direwolf life, and going back to being Arya’s pet after all these years isn’t for her, which Arya sadly understands. It was HEARTBREAKING. 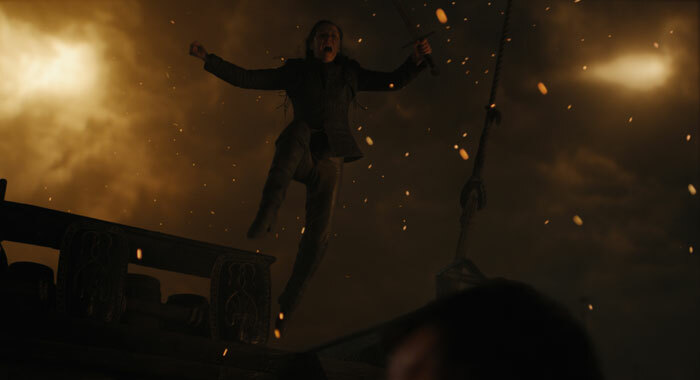 #GoT oh that moment when #Arya finds out #JonSnow is alive. Dany’s #GirlPower group in Dragonstone listens to Tyrion’s (Peter Dinklage) advice about taking Casterly Rock before they try for King’s Landing, which is honestly not a bad plan, though Olenna Tyrell (Diana Rigg) warns Dany not to trust clever men. 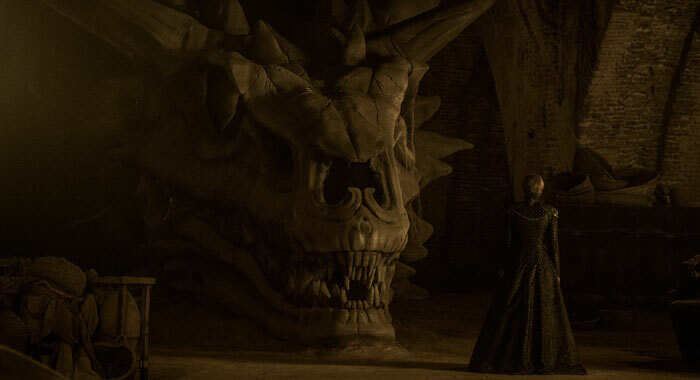 (Who else loved that maternal moment between the woman who lost her entire family, including her beloved granddaughter, and the Mother of Dragons, who’s actually never had a mother?) It turns out Olanna is kind of right. Not because Tyrion betrays Dany, but because the plan goes awry on its own. Euron (Pilou Asbaek) intercepts the boats carrying Yara (Gemma Whelan) and Theon Greyjoy (Alfie Allen) and Ellaria Sand (Indira Varma) and her sand snakes — and it’s a bloodbath. Euron and his cronies don’t kill Ellaria or Yara, though. They are taken prisoner, presumably to be gifted to Cersei so that she’ll agree to marry Euron and align with him. Hopefully Dany and Co. can rescue her allies, because that’s a pretty big loss. Oh, and everyone was pretty mad at Theon for abandoning his sister in her time of need. #GameofThrones7 #ThronesYall Yara: He'll be my protector. Overall, the episode was whiplash-inducing in its action, bouncing from one important scene to the next with absolutely no filler (which is good, because a season with only seven episodes can’t afford any filler). Bravo on episode 2, Game of Thrones.